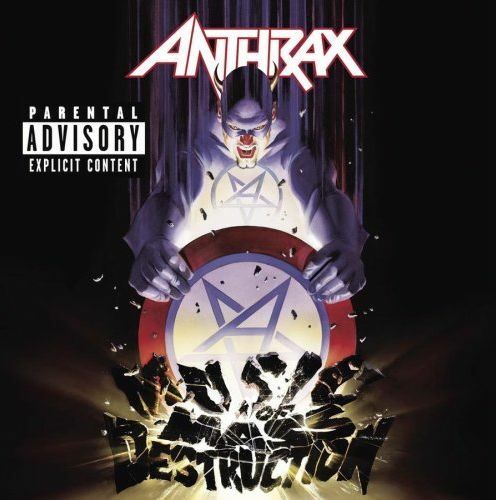 This is the best live album from Anthrax. The Island Years is tough to beat and Music Of Mass Destruction is certainly one or the best live album of the year. Everything is perfect; the guitars, the bass, the drums and... well the vocals aren't like Belladonna but it's alright, after listening to We've Come For You All many times it doesn't do a big difference. But I think that Anthrax fans from the 80's will have a different point of view of John Bush vocals perfomed live. All the songs were great, like a best of but perfomed with a crazy crowd! Bello and Ian seem to never get old. You got to admit that this was an amazing perfomance for a 20 years band! From the first track to the eleventh it's nice but listening to Fueled, a song from the dark ages of Anthrax, is awful. Metal Thrasing Mad was there to finish the album on a good note. If you buy Music Mass Destruction, you got to heard Caught In A Mosh and What Doesn't Die to get a good taste of what to come.